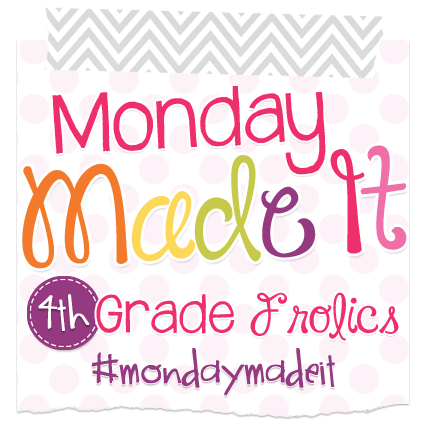 Today I'm linking up again with 4th Grade Frolics for her second edition of Monday Made it. and turned them into puzzles. 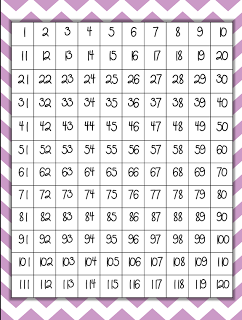 This is something quick your children can do to become familiar with the 120 Chart. I loved her freebie because it came in five different chevron colors which means five different puzzles. I then laminated each one, and cut them out into different shapes. I did rows, columns, and funky stair shapes. Fun, Fun, Fun! 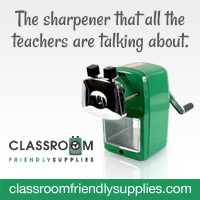 You'll find so many great ideas--join in the fun of her weekly link!